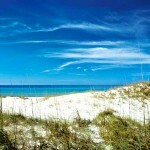 Missed getting down to the Florida Gulf Coast for a beach vacation this summer? 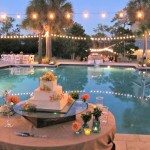 No worries, because Boardwalk Beach Resort in Panama City Beach has the perfect fallback plan! 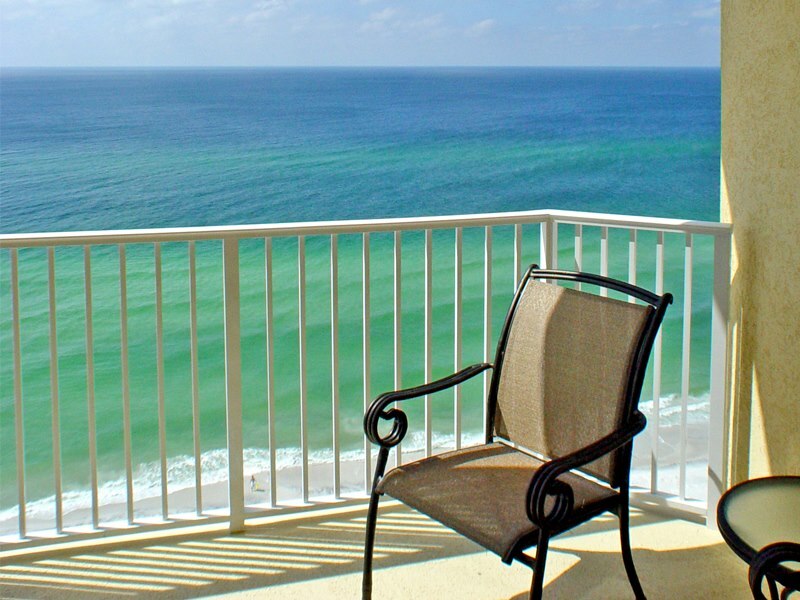 Summer is great, but fall is even better here because visitors can enjoy uncrowded beaches, mild temperatures, and some serious savings on a stay at a Panama City Beach vacation rental — including amenity-filled condos and accommodating hotel rooms on the Gulf of Mexico. Book a stay of three nights or more at one of the classy condominiums or economical hotel rooms at Boardwalk Beach Resort between now and October 31, 2015, and a fourth night is on the house. You read that correctly … stay four nights at one of the Emerald Coast’s premier resorts and pay for only three nights, all while enjoying exclusive perks and discounted services and activities. All you have to do to receive your free night is use the Promo Code FALL when you are booking via phone at 800-224-4853 or online at Boardwalk Beach Resort Condo or Boardwalk Beach Resort Hotel. Don’t think that just because the summer season is over that all the activities and events are gone with it. Despite milder temperatures in the 70s and 80s, the fall season is every bit as sizzling when it comes to things to do. Thunder Beach is one of the largest gatherings of motorcycle enthusiasts in the South, and Boardwalk Beach Resort rolls out the red carpet with exclusive bike parking, nightly concerts at the pavilion, two full-service bars, and a location central to the Thunder Beach activities. This year’s fall Thunder Beach takes place October 21–25, so ride in for convenience, and stay and play! Use Promo Code “4FREE” not only to get a fourth night free, but also to receive $20 in Biker Bucks to spend at the Vendor Village. Even if you’re a biker, you can’t come to the Sunshine State and spend the entire time on your ride. 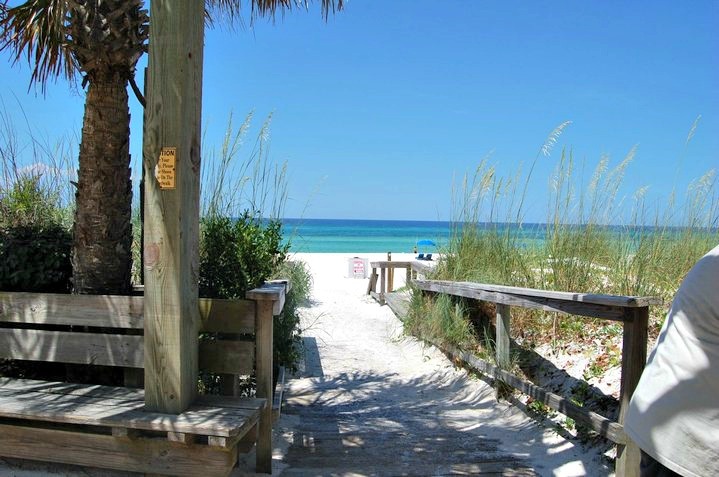 You’re going to want to hop off those wheels and enjoy the spectacular views of the shimmering Gulf waters from the world-famous sugar-white sands of the Emerald Coast, right? Well, Boardwalk’s beach, the largest private beach in the entire area, would be a great place to start. 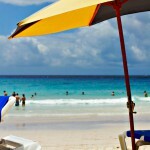 Plus, throw in the discounts — included with your stay when you rent through on-site Royal American Beach Getaways — on services like beach chairs and umbrella rentals, Jet Ski rentals, boat rentals, photography, game equipment, and dolphin tours, and you’re ready for fun adventures on land and sea. 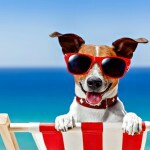 Oh, and when you’re not busy conquering the concrete or basking in the sun, there is onsite Gulf-front dining and entertainment at the Rusty Anchor Sports Bar and Grill, plus more dining and shopping at the Corner Market. The condo rentals at Boardwalk Beach Resort feature fully-equipped kitchens as well as hard-to-beat views of the tropical landscape, while the hotel rooms offer access to two swimming pools (one with views of the Gulf), a seasonal food court, and beach activities. There’s always plenty of sunshine here in Northwest Florida, so you can enjoy a long, refreshing ride or round of golf and still have ample time to take a rejuvenating swim in the Gulf and get your grub on while watching some of the big fall football games. 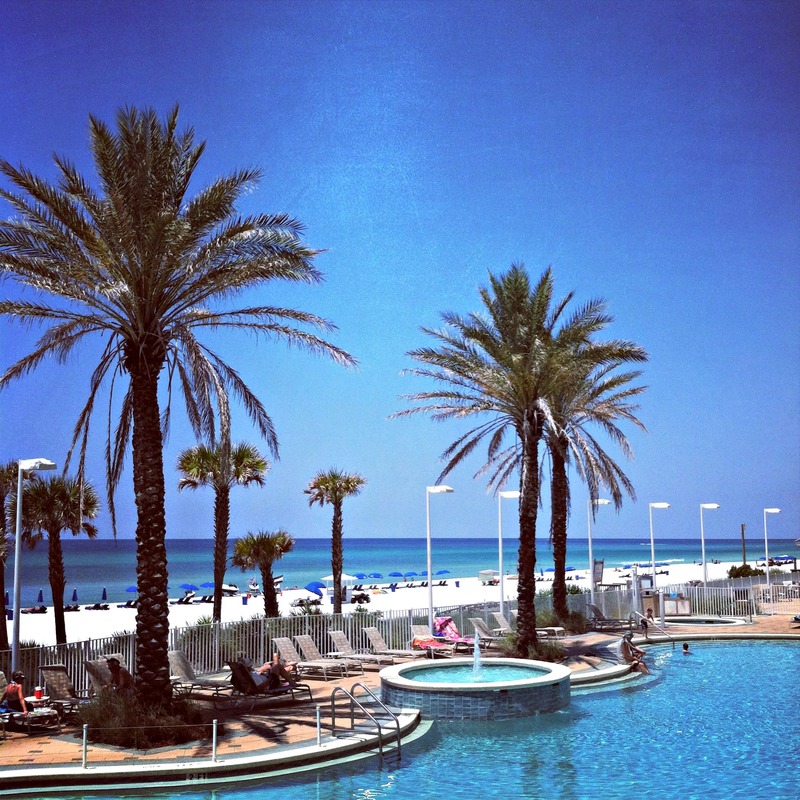 So book your stay with a free night at Boardwalk Beach Resort Condo or Hotel in Panama City Beach today, and get ready to have some carefree fun in the sun – without blowing your budget!